I recently accompanied my daughter and her new baby girl, Edie (above), to the Midlands Arts Centre (MAC) in Cannon Hill Park in Birmingham, for a coffee. To my surprise, in this day and age, breastfeeding mothers were gathered in a dark corner of the venue, under the staircase, away from the vibrant cafe and coffee bar. Why, I ask myself? For every mother who has to put up with this kind of alienation and disapproving looks while breastfeeding in a cafe away from home, hope could be on its way. Thankfully some cafes are seeing sense. 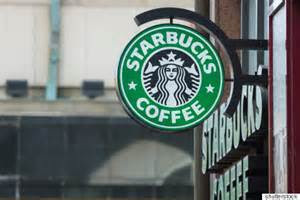 Starbucks, for one, has become the first high street retailer granted 'parent friendly' status by the National Childbirth Trust (NCT). Around 800 branches of the coffee chain will display the 'Parent Friendly Places' badge, in their windows, showing they have 'committed to ensuring a supportive environment for parents.' Under the scheme, the stores must ensure parents are welcome and supported to feed their child either by breastfeeding, using a bottle or in a high chair. Baristas will also be trained in how best to accommodate parents. 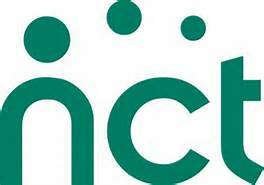 The NCT is reported as saying that it hoped the agreement would pave the way for other high street chains to become more family-friendly. Hear, hear, I say, and what about restaurants too! The NCT charter means the coffee chain must commit to providing a 'warm welcome' to families, a place to feed 'without judgement' and promise assistance from staff in finding seats or carrying equipment. 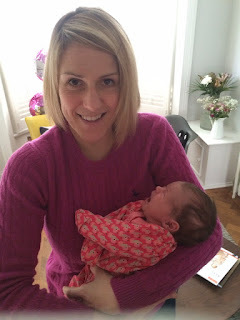 Dr Sarah McMullen, of the NCT, has been quoted as saying that they know from their members that many struggle with unwanted attention and comments on their feeding method, whether it's by breast, bottle or in a high chair, when they are out with their baby or child. She is also reported as commenting that she knows it can be a challenge for establishments to understand and assist with the needs of parents and their very young children. She believes that the charter will address the challenges that parents face on the high street. So which high street food and drink chain is next? The challenge is out there! !